This is a birds photo called "brown and white breasted mallard". 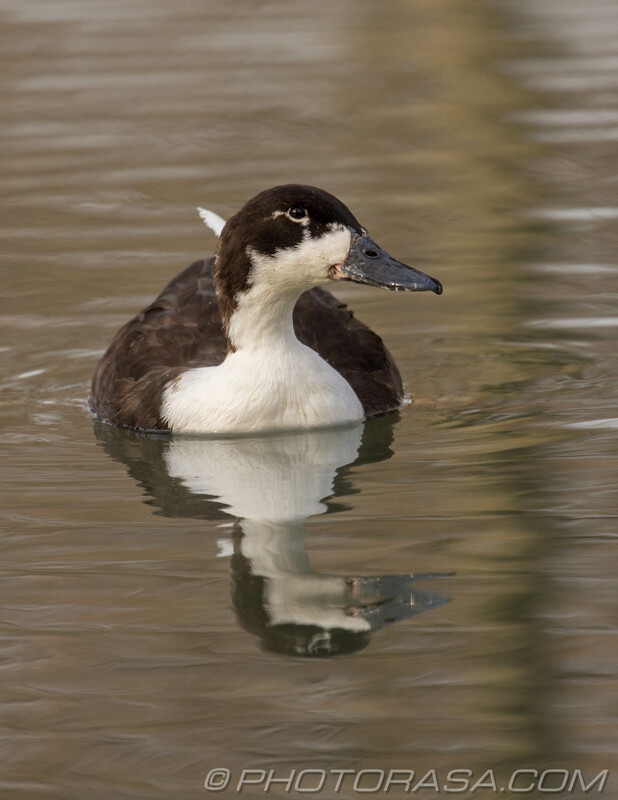 It is featured in the image gallery called "Manky Mallards". 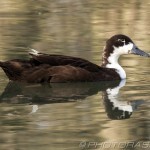 This gallery and many others can be found in the Birds section(s) of the Photorasa website. Open the image below to view a sharper and higher resolution version in a window. The photo can be saved to your digital device by clicking on the download button below. 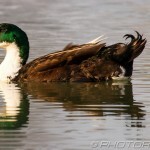 A higher resolution image for "brown and white breasted mallard" minus the watermark is available upon request.